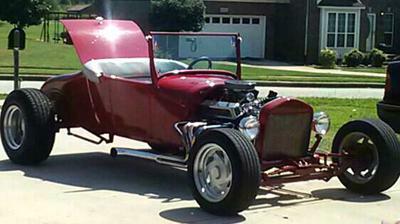 11/10/2014 Fayetteville, Tennessee - 1927 Ford Roadster 350 Engine, VERY FAST, VERY LOW MILES. Price negotiable. For more info Text or call 931-993-0267.